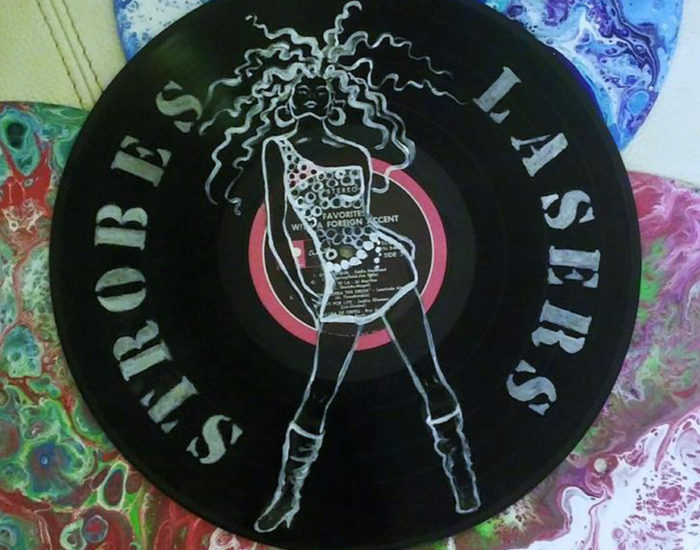 http://planb.ba/?search=cheap-free-viagra-online We are so excited to annouce we are almost done recording Strobes and lasers at Critical recordings! I promise you guys you are going to fall in love with this song!! drug like viagra over counter My newest single “Insane” is now available on ITunes for purchase! Enjoy!